You already know there’s plenty of competition here in the Birmingham and Shelby Co. area. We’re ready to help you with getting your home sold, successfully, and sooner, rather than later. USDA Loans: End Of An Era For Home Buyers? 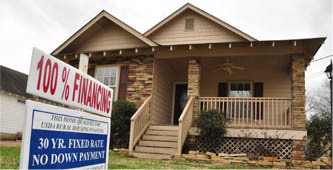 If you’ve been thinking of buying a home in the Birmingham/Shelby Co. area using the popular USDA loan program which allows you to buy with no down payment, you may be fast running out of luck. 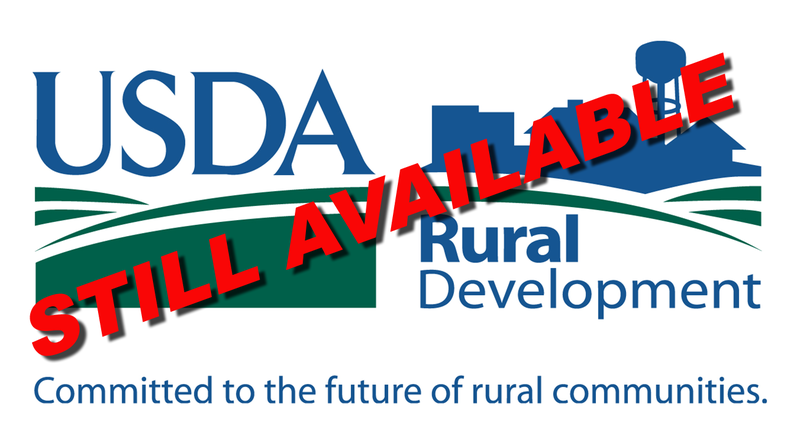 USDA says the program is projected to run out of money by the end of April, and no new funding is currently anticipated. 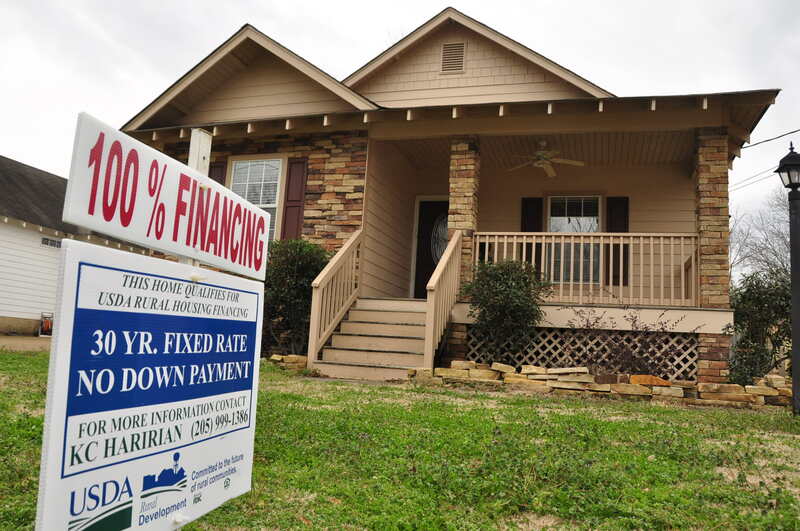 In Shelby County, USDA loans have been responsible for many people buying homes in areas like Calera and Montevallo, as well as across many other parts of Alabama. Because USDA loans are so attractive to many buyers—mortgage insurance isn’t required, either—they have often meant the difference between whether a Buyer is able to purchase property. Carmell Cantrell is a Loan Officer with First Federal Mortgage in Birmingham, and has been following what may be the demise of the program she and other Lenders have worked with extensively over the years. USDA loans could be revived if Congress acts, but whether that will happen remains unknown. If the program does, in fact, end, it will stand as a major point in real estate sales history, signaling the end of the so-called easy credit era. …or click here if you’d like to download and listen on your personal listening device. 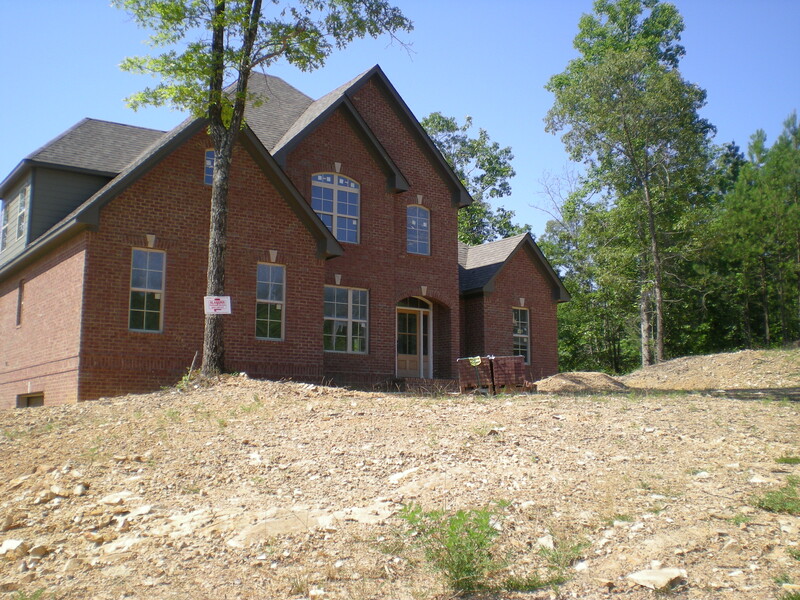 So … what to do if you’ve been thinking of buying a home using USDA loan program? Experts have two words to suggest: Start saving.